I’m Chloe Thomas, and I’ve been working in eCommerce marketing since 2004. I’ve been client-side, agency-side, and now I’m a coach/advisor, occasional consultant, author, and host of the eCommerce MasterPlan Podcast. 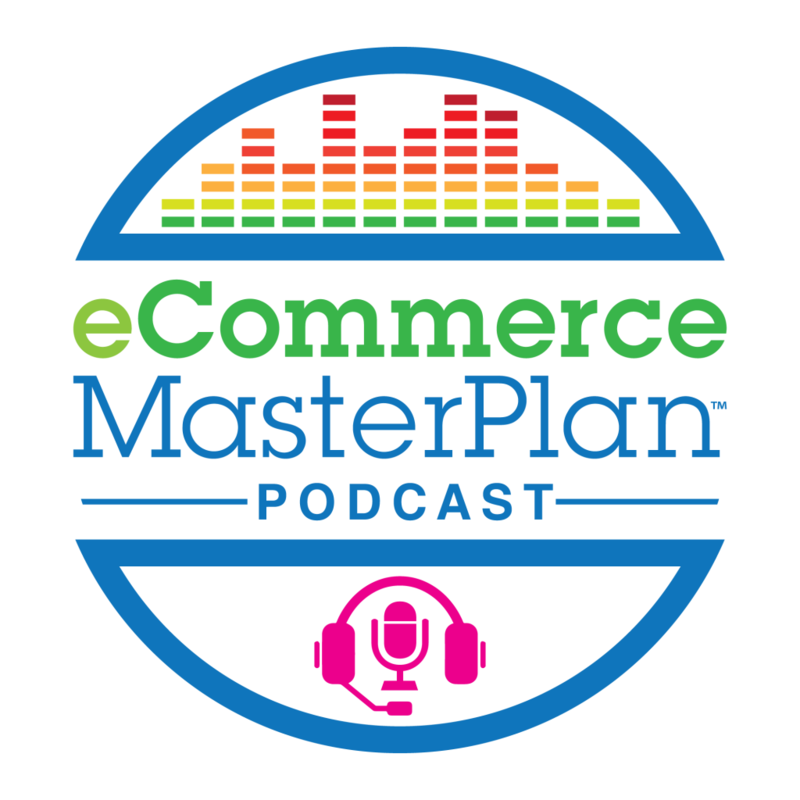 The eCommerce MasterPlan Podcast is designed to give eCommerce business owners and marketers some inspiration and reassurance as they plot their own path to greatness. An episode is usually an interview of someone running an eCommerce store, they might have recently launched, or be one of the largest retailers in the world. We also have the occasional monologue from me, or interview other eCommerce authorities. The show has been live for over 3 years and monthly listens are currently growing at 85% year on year. I’ve always been lucky to have some really interesting conversations with people in the eCommerce industry. But those conversations were always “off the record”, and it was very frustrating to not be able to share the lessons and examples with a wider audience. The podcast enabled me to do that. It’s also quite hard to find eCommerce business owners, as they don’t tend to leave the office – they don’t tend to go to events and networking. So I thought a podcast would be a great way to get myself into their offices – all over the world. This has been hugely helpful in growing my business! It was a huge project. I wanted to get it as right as possible first time. I hired a social media team to manage that side of the launch, and we also spent a reasonable sum on adverts. Mainly on Facebook. I did a lot of research, including joining John Lee Dumas’ Podcasters Paradise – hugely useful training and group feedback. The other must-mention are the team at Music Radio Creative – they created me an amazing intro and outro (which are still in use today!) and without their editing genius, I would have never made it to launch. I started the launch project in the January, and the podcast went live in the June. The first 3 months was research and clearing the decks so I had the diary space to focus on the show. Then the second 3 months was getting everything created and ready, including a number of shows to make sure I didn’t run out! I realize how annoying this is but I think the main way I’ve grown the listenership is by being consistent with what I’m putting out there. It’s long road – but it’s worth it. Advertising – I’d love to do it, I’d happily spend money on it every month. IF and only if I could directly link it to listens. I haven’t yet found a way to do that, so growth stays organic. Guesting on other shows – this definitely has an impact. I’d recommend choosing other shows in your niche, or REALLY BIG shows! Getting named as one of the top X podcasts on Y really helps. I don’t know exactly how I’ve got on these – but each time one comes out featuring my podcast our numbers go up. Social media posts about each episode – including snippets. This I continue to outsource. Giving the podcast a home on my website – it amazes me how many podcasts only exist on iTunes. Have a page on your website for each episode! And create great shownotes so you can win on the SEO front. Consistently mention it in all your other marketing. 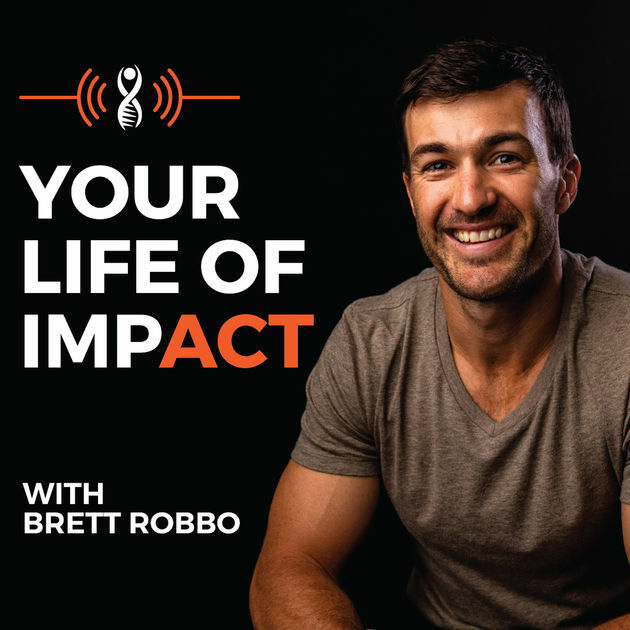 It’s in my email newsletter each week, I mention it when I speak at events, I put “Podcast host” as my job title for name badges at events, if you connect with me you will know I have podcast. Basically – you just have to keep at it. 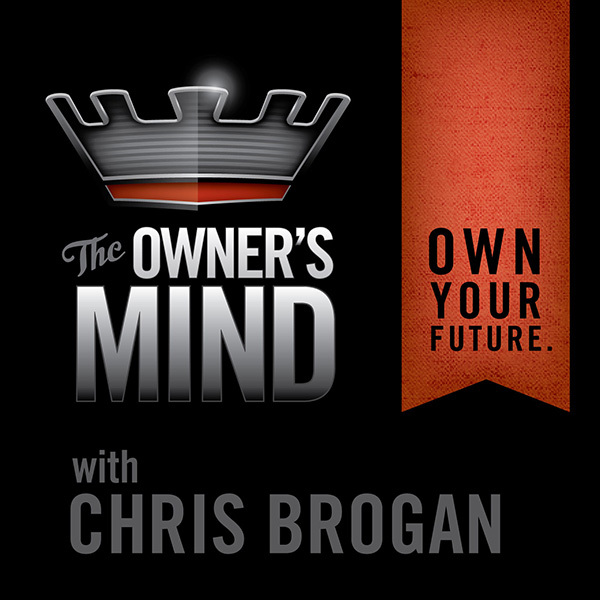 What’s your business model, and how have you grown your revenue with having a podcast? Occasionally we feature sponsors on the show – so that’s direct income we wouldn’t get without the podcast. As the show is niche I don’t price sponsorship on the cost per listen basis – it’s a flat fee that reflects what I think they’ll get out it, and that covers the workload of adding a sponsor. My business model is a little complex (and one day I’ll simplify it!). To eCommerce business owners and marketers I sell training, coaching, and consultancy. To businesses who sell to eCommerce business owners (email marketing platforms, website builders etc) I sell writing and speaking service – so I speak at their events, or write white papers or books for them. The podcast has had an impact on both (admittedly hard to track). It makes a lot of them aware of me, and it builds trust with them. They listen to me for at least 30min every week, by the time they buy they feel like we’re already friends. So I believe it brings in customers AND increases conversion rates. Initially I would have used cheaper hardware. I bought a Heil PR40 mic, mixing desk etc etc. I could have launched with the headset mic I use for all my client calls – it would have been perfectly good enough. This was also an error as I spent a lot of time and stress trying to get the hardware to work!! Finding guests was a nightmare for the first year. We must have asked 10 people for every one we got onto the show. It was very stressful. Now it’s easier because we’re on the radar of a lot of podcast bookers – so now I spend far more time saying “no thanks” to people who want to be on the show than trying to find people to interview. What would have made it a lot easier at the start (and a tactic I still use now) was putting a call out on PR services asking guests to contact us. Sourcebottle is great for this. Music Radio Creative are awesome! 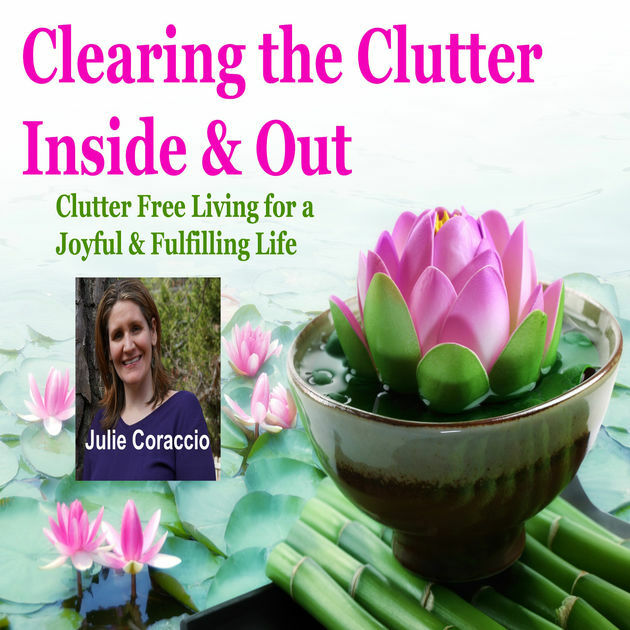 You have to be organized to make this work. 60% of what makes my podcast successful is based on great organizational abilities. That’s one of my core skills. If you don’t have that –hire someone to do it for you. Commit. You’ve got to be in it for the long haul – it takes time for listeners to find you. It will take time for you to find your stride. This isn’t an easy fix. Don’t compare your numbers to other people, focus on your own performance. Don’t get hung up on the tech, yes if it sounds awful people won’t listen – but so long as it sounds ok it’s the content that’s going to keep them listening. Check out eCommerce Master Plan site!